Written by Sabrina Papini on September 29, 2018 Holiday ideas. While cart abandonment can happen for a variety of reasons, many shoppers will abandon their shopping cart due to payment security concerns. How can you get back some of that missed opportunity? Display logos customers trust. Associating your brand with a trusted company like PayPal is a great first start. Make sure your store is fast and well-performing. When your site is slow, contains broken links, doesn’t render well on a mobile device, or simply looks unprofessional, you create reason for doubt. Provide social proof. Display quotes by satisfied customers that highlight how much they like your products, shipping, customer service, or return policy. And if you win awards or are mentioned in an article, add that as well. Make it easy to contact you. Difficulty reaching live customer service can cause shoppers to abandon the checkout process. Offer a clear return policy. Providing customers with straightforward instructions should they need to return an item can reinforce the legitimacy of your store. While every business wants to collect as much data about their customers as possible, you have to weigh the opportunity cost of a lost sale. A common pitfall is requiring customers to create an account in order to make a purchase. You can easily and quickly alleviate this by offering a guest checkout option like PayPal Checkout. Another upside to simplifying your checkout process is that with each successful sale, you build loyalty among your satisfied customers, which can lead to more repeat purchases. Even your most technically inclined shoppers won’t hesitate to abandon their cart if they find the purchasing process tedious or complicated. Check to see how well your store works on various mobile devices. Make sure to go through the whole purchasing process — adding products to a cart, viewing your cart, submitting payment and shipping information, and checking out. Verify that your copy is easily readable at the default mobile font size. Don’t expect your customers to zoom in to read your text, which is a common complaint of sites that have not been optimized for mobile. Confirm that the boxes to enter information are sized properly. 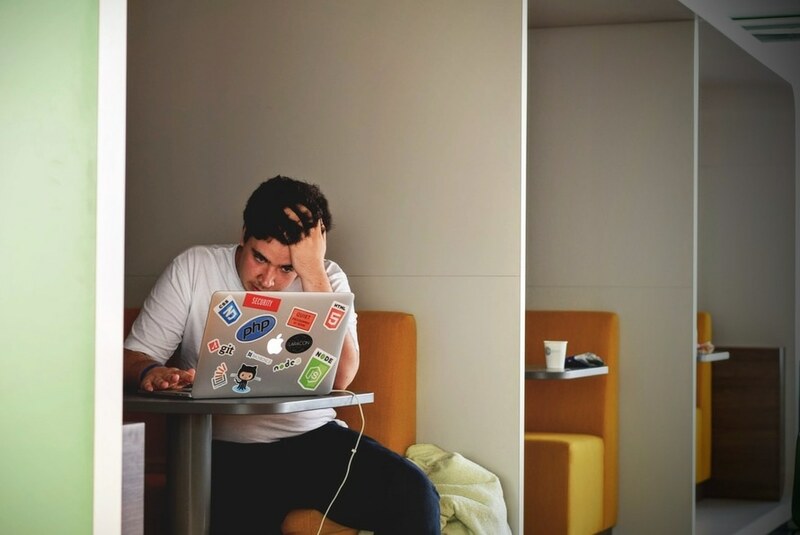 The harder you make it for customers to see, understand, and enter their information, the more likely they are to become frustrated and abandon their cart. Consider offering payment options like PayPal that allow account holders to check out in a few, quick taps. PayPal Checkout for WooCommerce includes the One TouchTM checkout experience, which eliminates the need for PayPal customers to enter a password or card details for up to six months. Don’t limit your customer base to just those in your own country. Starting with this holiday season, consider the potential of selling in international markets as well. With a PayPal Business account, you can start accepting foreign currencies in a matter of minutes. Looking at your store’s analytics data, you should be able to tell where your visitors are coming from. Even if you are not targeting an international audience, they might be finding you! Just make sure you’re familiar with the privacy laws governing users in the EU and UK. Remember, the General Data Protection Regulation, known as GDPR, applies based on the location of the user, not the business. International customers are often skeptical of buying from companies abroad, and so that traffic may not be converting. This could be one clear opportunity to convert more traffic into paying customers. Don’t think small when it comes to your store. Expand internationally and watch your sales grow. Two recommendations covered above — building trust and removing checkout obstacles — are particularly pertinent to selling internationally. Well-known global brand and logo. Building credibility by association and make partner logos prominent on your site. Particularly at checkout, where offering a payment option like PayPal can help boost conversions. Payment security. Customers may feel more comfortable shopping at smaller businesses abroad when they know checkout is secure, particularly if they can check out using their digital wallet and don’t have to provide their personal information directly to the merchant. Multiple currency pricing. Customers appreciate seeing the price listed in their local currency. Multiple payment options. Provide the ability to pay by your customer’s preferred means. PayPal Checkout lets your business accept PayPal, Venmo*, PayPal Credit**, plus major debit and credit cards. Customer protection. Allow consumers abroad to shop with confidence knowing their purchases are protected with responsive support and a refund policy. Are you offering the options and flexibility your customers need to buy their holiday gifts? One idea: offering a payment feature that allows customers to place a deposit on products, then pay off the rest in installments. This can help improve conversions, lift sales, and increase customer satisfaction which can lead to repeat purchases. Or, you can offer PayPal Credit. You get paid upfront, while your customers have the flexibility to buy now and pay over time with special financing for six months on purchases of $99 or more. 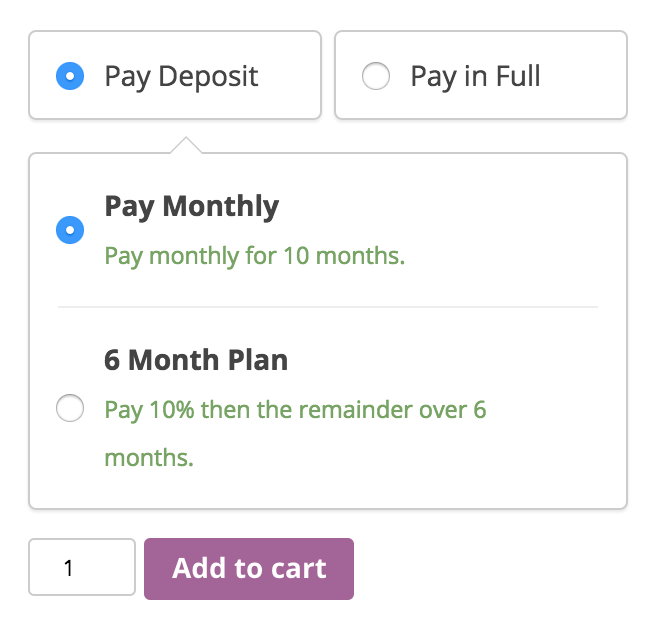 *** The WooCommerce Deposits extension is another option to consider. This extension allows customers to put a deposit down and pay the rest off over time. As you look at your checkout process and consider areas for improvement, we believe these solutions can easily help convert more shoppers and make your holidays a huge success. The holidays are approaching fast — we wish you success and hope you find these tips helpful. Have any questions about this post? Leave a comment below and let us know. 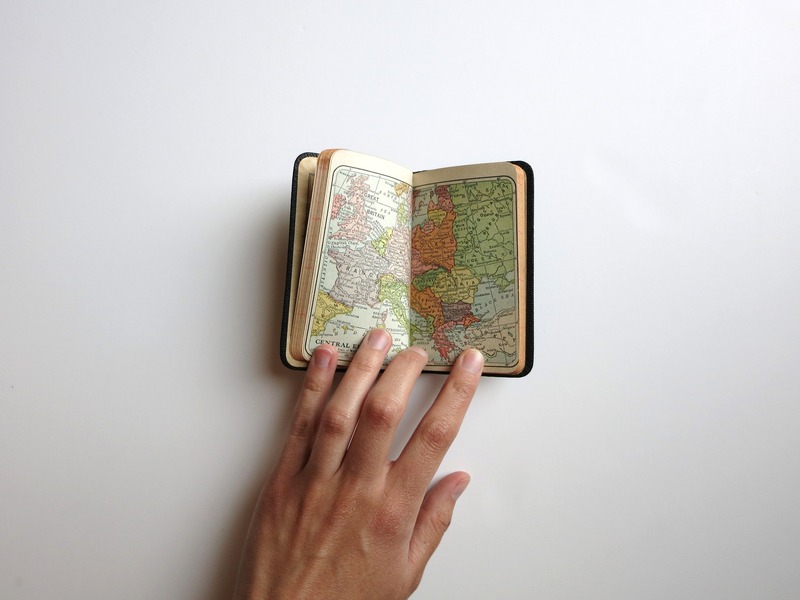 Today’s post comes to us from Sabrina Papini, the Manager of Partner Marketing at PayPal. She’s here to tell you what you should be thinking about when it comes to payments, checkout, and the holidays. *The ability to accept Venmo as a payment option is currently available with mobile-web checkout only in the US, and only with eligible businesses. **PayPal Credit is subject to consumer credit approval. ***Applicable for qualifying purchases of $99 or more if paid in full within 6 months. Customers check out with PayPal and use PayPal Credit. Thanks for telling me these tips. I hope now I easily optimize my payments. Glad you shared with us and keep writing.